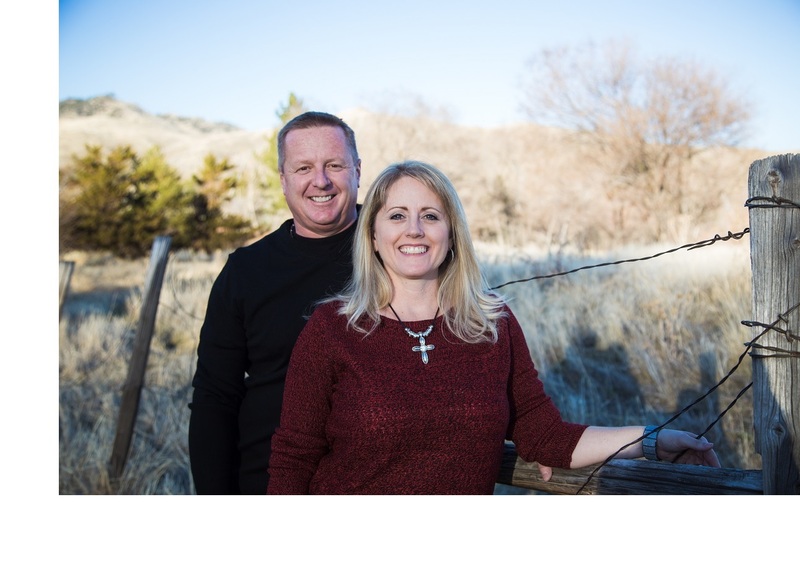 Sandi and Jeff Grider are both Native Nevadan’s that have been in the service industry since their teenage years. Cynthia Fox has spent the majority of her life in Northern Nevada in the medical field. Together, the three of them have strong customer service, negotiation and communication skills. Sandi has been working in the real estate industry since 1993. Her career began in the commercial business of property management and leasing for a large local developer. After several years of that she branched out to new home sales, design and purchasing. In 2004 she decided she wanted to be in real estate full time and joined Keller Williams. She has successfully grown a business from strictly referrals from family and friends. She also obtained her Broker-Salesman license this year to further her knowledge and career. Jeff grew up in the flooring business helping his dad and brothers with a very successful commercial flooring company. He knew every aspect of that company by the time he decided to start his own flooring business in 2007. He grew his knowledge from commercial installation into residential. He quickly educated himself and his installers into doing custom work with hardwood and other hard surface jobs that very few knew and understood. Today, Jeff runs the flooring company and installs and runs the books by himself. After realizing he was not going to be able to lay floors forever, he obtained his real estate license and is rapidly learning the business. Cynthia has worked in the medical field all her adult life. After years of yearning for something more, she conquered her fears and got her real estate license. She has a passion to learn and grow in this business like no other. Her high attention to detail is why we pursued adding her to our team. She has proven to work her sales like a seasoned professional.